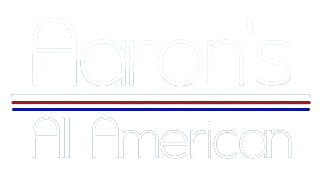 Aaron's All American is a family team that has been keeping local properties in beautiful condition for over 25 years. In additional to trash removal and cleanup, our company also offers exceptional tree trimming. We help you maintain the safety and attractiveness of your home. 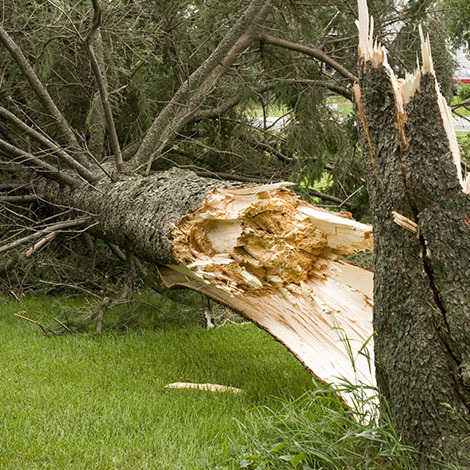 Whether a storm has damaged the trees on your property or disease has weakened the branches to create a potentially hazardous situation, we have you covered. Our tree expert has over two decades of experience as a lineman and has tree trimming and removal expertise. Don't hesitate to reach out to us right away if you suspect a tree on your property may pose a risk of physical injury, damage to your property, or falling on the power lines. We respond promptly to your call and get to work immediately. We assess your situation and offer an estimate. We pride ourselves on offering affordable tree removal that improves the safety and appearance of your property. We clear damaged branches or whole trees and haul them away. For fast service done safely and correctly, leave the job to us the next time your trees need to be trimmed or removed. We serve all of North Texas, and our company extends a special 10% discount. Just relax while we do the hard part — all you need to do is call. Contact us to schedule a tree trimming or tree removal service. We serve customers throughout Collin County, Texas.